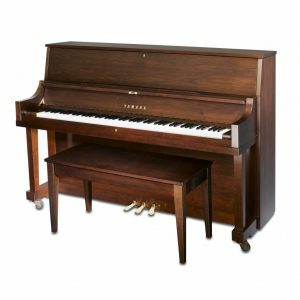 Gulbransen Player – Manufactured in 1925, this Gulbransen player piano has all the look of a 1920s upright without any of the wear and tear. 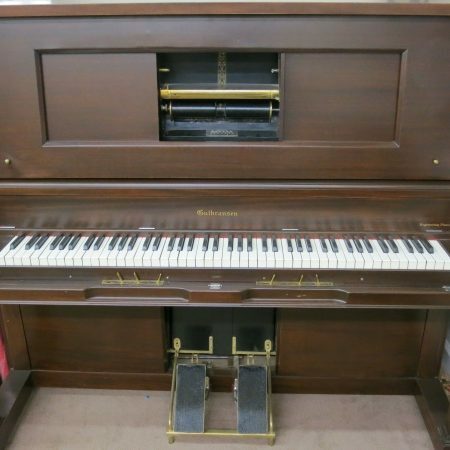 This piano is in excellent condition, particularly in light of its age. 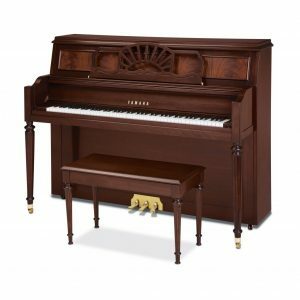 With an authentic pneumatic player built in, this piano is a collectors dream. 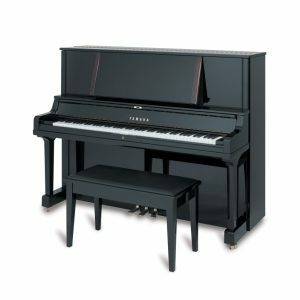 This piano is available in our Weaverville store.